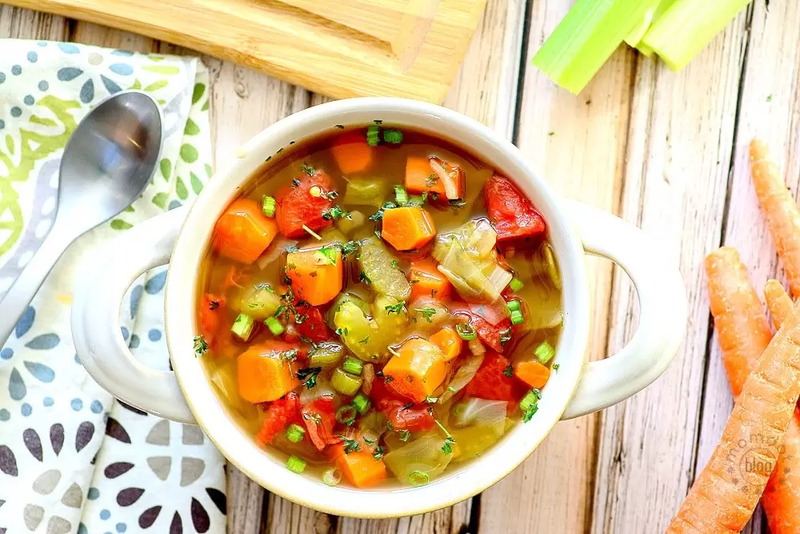 Cabbage soup diet results are in: Does it really work? Cabbage Soup Diet Results are in! Final Cabbage soup weigh in: Did the Cabbage Soup Diet work? Here are my Cabbage Soup Diet Results– Before and after! Here it is, my official homemade Cabbage Soup Diet Review. I made it! Kim and I made it an ENTIRE week on the Cabbage Soup Diet. Before I give you our finals, I want to talk about a few things first. The 21 day Fix is a bit easier! 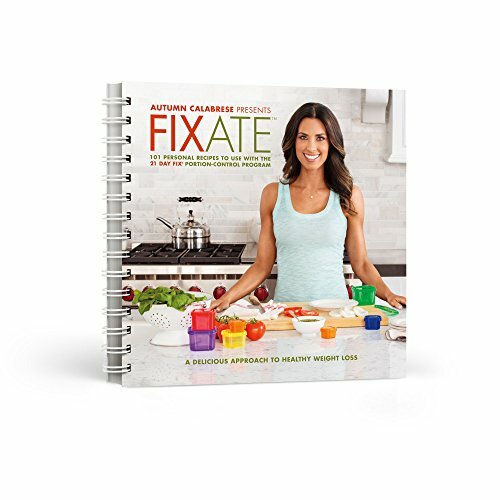 Skip this and Head here to check out the 21 day Fix Plan now! 2) When you cheat on a diet, cheat in regular everyday eating, really, you only cheat yourself. Don’t give up. Just because I had a chip, or a cookie, or whatever I did that stepped out of the parameters of the diet, I didn’t allow that to be an excuse to quit or binge eat the rest of the day. Make a plan before you begin that if you have the ‘extra’, just have it and be done. Start fresh that minute. Not an in hour, not tomorrow, not on “Monday”. Willpower is the hardest part about this low-calorie diet, any weight-loss diet, and everyday eating. You have to want it MORE than you want a cookie. 3) Get a partner. Kim and I don’t live near each other, but we talk online everyday. She was someone I could confess to, someone I could complain to, someone I could ask questions to. We figured things out together. It was nice to have someone to lean on. I also called her a few times to complain. It felt good to have someone go through the same experience with me, someone who knew how it felt and how hard it was to abstain. She was also someone that would hold me accountable. There was an element of guilt if I decided to cheat, knowing she was doing this with me. I couldn’t very well have cookies all day long, and then commiserate with her as she lamented the loss of her cookies. Having a partner adds accountability. Eventually you’ll have an easier time being accountable for your own choices, but right at first, being accountable to someone else can be a great tool. 4) Take vitamins if you go on a diet. Just to make sure, I took vitamins daily. Sure, they were Flintstones gummies, but I wanted to make sure I had some extra nutrients. When you cut out things your body is used to CRAVING, you need to know in your head that it doesn’t NEED anything. Those times I walked in and saw unhealthy things, or even things I love to eat but couldn’t, I wanted to know that it was all mental. 5) The first day on the Cabbage Soup Diet (aka Dolly Parton diet) I thought I was starving to death. I am sure you remember. That went away. Once my body had time to adjust, I was fine. No, I did not spend every waking moment in the bathroom. However, I did not suffer from any bowel problems, and neither did Kim. I had the occasional gas bubble in my stomach from eating leafy green vegetables in large quantities, especially the first day, but after that, nada. Absolutely, I understand that this is a high-fiber diet, but I am not sure where all that rumor got started. I was fine. 6) Going on this fad, crash diet helped me realize and pinpoint my exact weaknesses: Those easily forgettable times I would get up and go into the kitchen and take just one bite. Those “one bites” turn into lots of bites by a scale’s standard. Remember: Past the lips, straight to the hips! Helpful Hints: Eat protein, it fills you up. Do not eat to eat. Do not eat because you are bored. Do not graze. Cut up some carrots, grab a banana or other fruit, and bring them to your desk. Honestly, it was just as easy to do that as it was to grab potato chips or any other pre-packaged foods. 7) Make a plan to take water, unsweet tea, or unsweetened fruit juice (cranberry juice was my favorite) with you in the car. Personally, I found that when I had a drink with me, I was less likely to even think about cheating. I also brought fruits and vegetables with me in a baggie in the car when I was out. Love me some bananas! Make sure you include drink options in your meal plan. Remember: Drinking helps you feel full, or at least not as hungry. Extra fluids– your body will thank you! 8 ) Before I did this diet I could have sworn to you, promised you, even, that I could NOT LIVE without a coke, could NOT LIVE without sweet tea. And I would never ever EVER touch something that had the label “diet” on it. I was wrong–I did live. On my honor, I haven’t had a soda since last Sunday, haven’t had sweet tea since last Sunday. Believe it or not, I don’t mourn the loss of these things as much as I thought I would, actually. I have tried sweet ‘n low and it tastes like pure sugar after 7 days of no sugar. Your taste buds change, they really do. 9) You am the only one responsible for your health. If I am being completely honest, I was not healthy, I was making bad choices. I don’t need to look like a model or some high school teenager, but I would be lying to you if I said I enjoyed belly fat. Or thigh fat. Or picking up the past 4 pairs of shorts and not being able to button the button in them anymore. It’s a slippery slope once you start telling yourself its OK, it’s just one bite, cookie, candy bar, etc. It’s not OK for my health, my heart, or my Charlotte. 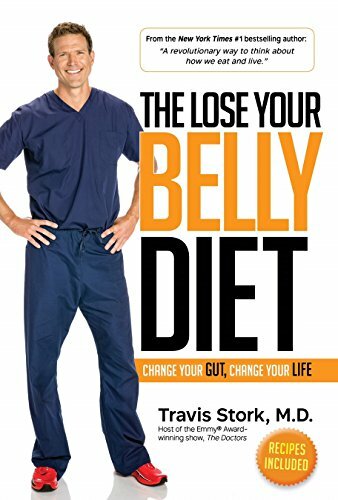 I have to make lifestyle changes, and this diet showed me that. Eating a healthy dinner after skipping lunch is not ‘eating right’. I am not going to let this diet end in the sense that I go back to old habits. Will I indulge in a few sweets now and then? Yes. 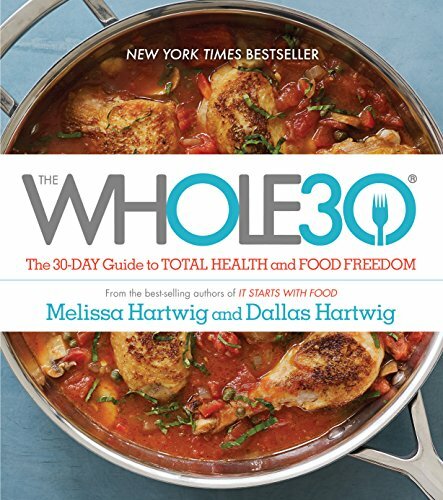 Will I have a meal that is high in fat, full of all of those comfort goodies? You better believe it! But I am going to find better ways to enjoy food and nourish my body properly. Carrots over candy, bananas over bacon, baked potato over french fries, olive oil instead of canola, low-fat yogurt, etc. 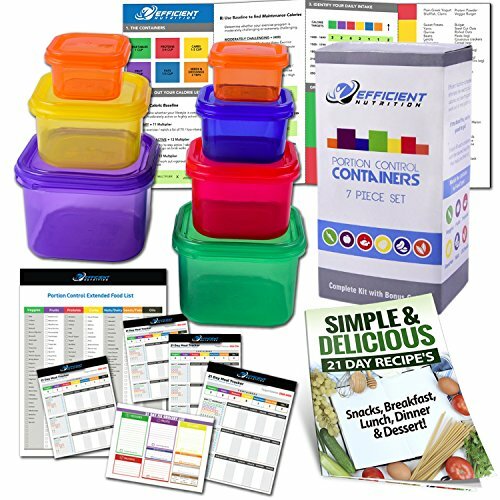 You cannot have long-term weight loss and weight management with a short-term weight loss diet plan. So, without further ado, my final weigh-in numbers. My numbers are not nearly as dramatic as Kims, so make sure you stop by and visit her. Her weight loss is beyond amazing. I wish that weight loss was a one-size-fits all kind of thing. We did the same diet, ate the same things, got frustrated with the same issues, yet I can’t help wishing my results could be a bit more like hers. That’s why I love shoes, I guess. A size seven fits one size, no matter how tall or short the person, their metabolism, or even whether a person tried to make it fit– one size fits all sevens. It’s hard not to compare, sometimes. Please remember that whether you do this with a partner, or by yourself, your results are unique to you. There are many differing factors that will bring about your end result. Remind yourself that you’re doing it to begin a journey of life-long health, not only to see the dramatic losses. Slow and steady wins the race, and all other references like it. Cabbage Soup Diet Results– Before and After! Total weight loss 4 pounds! My goal was 5 pounds, so I am not far off. Once the easy water weight was lost, I hit a plateau. The rest of any weight loss will come from good old fashioned hard work: continued exercise with better eating habits of low-calorie food, more fruits and non-starchy vegetables, and of course, more water. My goal is to get down to my pre-Charlotte weight of 104. I will update you in 1 week whether the weight stayed off after I went off the soup and how my habits may have changed. 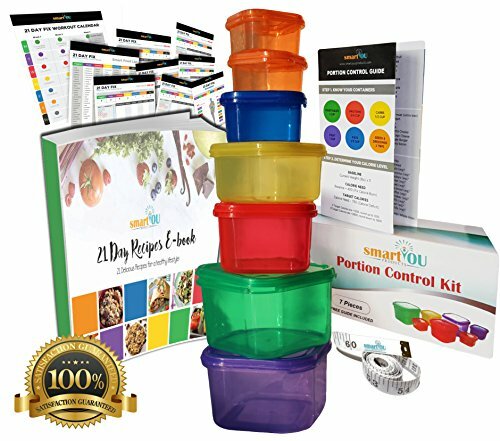 Since doing the cabbage soup diet, I have found that the 21 day Fix is healthier and a better alternative for day-to-day balancing. It is my current favorite of the different weight-loss diets. If you do not know about it, read more here. You can pick up the items right on Amazon! « Bounce (Tide) Dryer Bar Discontinued- Where can I get one? I am on day 2 of the Cabbage soup diet. I love the soup but I made mine with low sodium chicken broth and spiced it up with red pepper. I am also eating 2 eggs for breakfast and adding some protein to dinner. I am working out too. I have a weight machine at home so I do a 15 min upper body work out one day, and a cardio workout the next, a lower body work out the next. My cardio is dancing to the video game. I tried jogging and it hurt my legs, back and feet. I’m 52. . . need I say more? So I giggle at myself all through my dancing work out, only spend 15 mins on the boring workout machine and I’m not allowing myself to be hungry so its working. I started on Tuesday and I am 2 lbs down on Wed morning. Oh, one BIG addition: Juice. I bought a juicer and I’ve been drinking things I NEVER would have eaten like beets and dandelion greens! The Juice is a wonderful and the beets are a mood enhancer. This means whenever I start getting down about the diet, I can take a drink of my veggie juice and it lifts my mood! Thursday morning and I am down 2.5 lbs. in two days. Not bad. Lets see if this continues. I couldn’t stand it I had to weigh in because I had such a horrible day yesterday and I am down 3 pounds in 3 days. 🙂 I also started a multivitamin yesterday and am feeling much better. Congrats on your diet success!! I just started the cabbage soup diet (day 2) and I’ve lost two pounds already. I hope I lose at least 10 pounds. The key for me so far is to drink, drink, drink my water. So did you post whether or not the weight stayed off? Did I miss it? Wow, I’ve had cabbage soup, but never tried to eat it for 7 days. Interesting post, glad to hear that you and Kim were successful at this diet. I’m currently in Day 10 of the South Beach Diet – Phase 1 and let me tell you that this diet WORKS!!! As of this morning I lost 7 POUNDS!!! Yes, 7 POUNDS in 9 DAYS!!! And I’m NOT hungry and I feel SOOO much better and my energy level is back. YES!!! I TOTALLY agree with you Trisha about getting off our asses and MOVING!!! I have been going on 2 1/2 mile walks 3 or 4 times a week since starting the South Beach Diet and between being active and eating healthy REAL foods, I seriously feel AMAZING!!! If anybody is interesting, I’m sharing my South Beach Diet experience here: http://www.gotchocolate.com/2010/07/south-beach-dietlifestyle-phase-1-no-chocolate/. In reading about your venture with the cabbage soup diet – I am here to help! Have you heard of Shakeology? I too was at a plateau with weightloss. I lost 50 pounds, but then couldn’t get the scale to budge. I tried the Shakeology & did a 3 day cleanse and lost 8 pounds. It has all the nutrients and vitamins you need in your diet, and is as filling as a meal. Once the 3 day cleanse was complete, I now just replace one meal a day with it. I have kept losing weight. It’s a great product! I too have migraines and have had them since age 6. I don’t have them anymore, and I am sure it is because I am getting everything I need in one shake per day & not risking my health by trying a fad diet that isn’t safe. I would love to tell you more about it. I’m amazed that you stayed on the diet for the whole time and that you got so close to your goal. I could never do this diet, like I told Kim, I need protein and (the right kind of) carbs to keep my blood sugar steady or I get wicked migraines. Wow, Trisha! What a great experiment. I have always wondered about the cabbage soup diet, and whether or not I could handle it. I love cabbage, and I love soup, but to eat nothing but cabbage soup and veggies. So hard even in my imagination. But it’s all about will and determination, and I think you did a fantastic job! Good for you! WTG! I agree, having a partner helps with attempts to lose weight! Your post made me a little sad though. You said you were 5′ 1″ and 111 lbs. I suppose 5 lbs of fat would show up pretty easy. I felt bad because I’m 5′ and 218 lbs. I want to lose down to 120, but from the sound of it, I might not even THEN be thin. 🙁 I guess it’s all perspective. I didn’t mean to rain on your parade. 🙂 I really am happy for you! Fantastic job and very good tips! My biggest problem is getting off the couch! Moving is the key and I need to do it more often! Thanks for sharing! Congratulations, 4 pounds is great in a week! Congratulations! Number 7 hits home with me and I have been terrible about keeping my water bottle with me. I have an excuse, but that’s just an excuse. Congrats! Your tips are great and I’m so glad you shared this journey with us! Off t read Kim’s now! Way to go!! I don’t think I could have done as well as you did lol. Off to see Kim’s in just a minute-but it sounds like the diet actually taught you a great deal!! Awesome! 4 pounds is great. And even better it sounds like you got rid of some bad habits. Wtg!! 4 lbs on you is a lot. Awesome job. Gazelle is great, about the only exercise machine that exer sees any action in my house. I would be thrilled with four pounds and I’m proud of you..that’s hard stuff! Congrats! Trisha, 4 pounds is 4 pounds and that is awesome, especially for someone as small as you. I almost feel bad for the food teasing I did this past week but I think you look great regardless. All kim and i talkd about was what we would have on monday when it was over…the irony is i have no cravings for sugar anymore. I had special k for breakfast and cranberry juice. LOL! So now when i can have food, i just have no desire. Maybe thats the key..kill the habits. That’s great that it killed the cravings! I’m on the South Beach Diet right now, Phase 1, and it’s doing the same thing for me! Congrats Trisha! 4 lbs is awesome! i really think you did fantastic and i will go on a fad diet with you ANY TIME. i think alone I would have done ok, but having the support every day was really awesome! Yes, support makes ALL the difference and deciding that you REALLY want to lose the weight, not just try it for a few hours! Kim, have you tried the South Beach Diet? I can’t say enough about it! AMAZING!!! Ironically, an old friend I played mini-golf with tonight (and haven’t seen in YEARS) recently lost 70lbs on the South Beach diet. I may have to look into it. Four pounds is good. It’s better than nothing! It was exciting to watch your progress. thanks penny and good luck on your progress! Congrats! 4lbs in a week is fantastic! thats awesome trisha. Your beautiful! Sounds like you learned a lot about yourself the past week and that’s what matters the most!! Congrats on the loss!